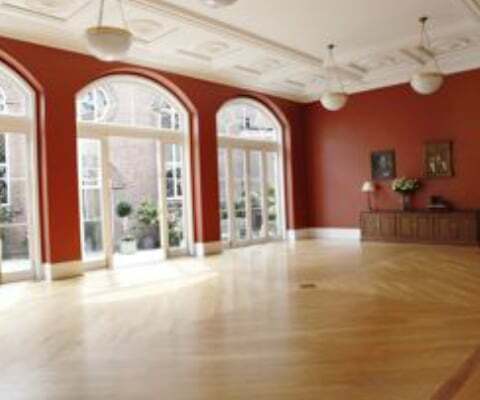 Petyt Hall is a wonderful hall, just a few steps away from Chelsea Old Church. Designed by John Simpson and Partners (who also designed the new picture gallery at Buckingham Palace), it is a classical building in concept. At the same time, it has up-to-the-minute equipment. 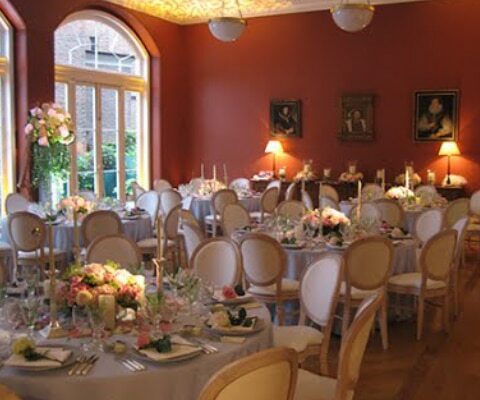 There is a large, restaurant standard catering kitchen in the basement, with a serving lift for food to the ground floor, with a small kitchenette, also on the ground floor. There is a ground floor lavatory for the disabled and ladies’ and gents’ lavatories in the basement. The Hall is air-conditioned.